I have been thinking about doing a post like this for a very long while, I just never got round to doing it. 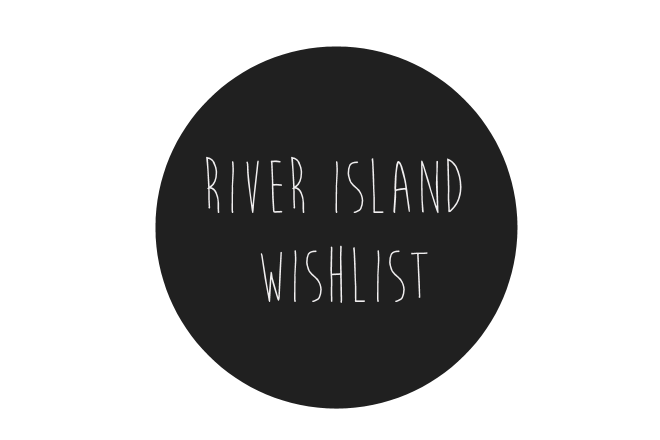 I have been working really hard for this post because not only have I done my own wish list I have one for every single category. 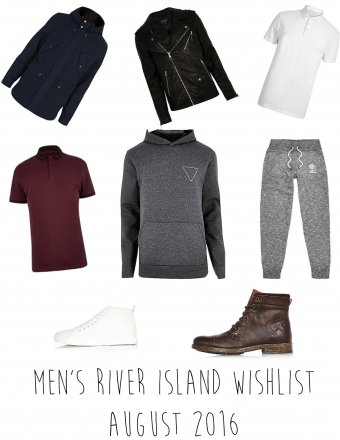 Every week for this week forward I will have a new wishlist for different shops and It won’t just be for clothing. So without further ado here are my wishlists. I wanted to make sure we had every single category so now we go onto the Girls Wishlist my 9-year old sister chose all of these and she also told me that she wants to do more so she will be re-occurring in my wishlist posts! 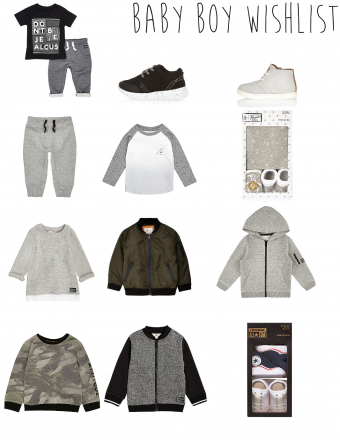 Last but not least me and my mum sat down and looked at the baby boy clothes for my baby brother. So this is our wishlist for him. 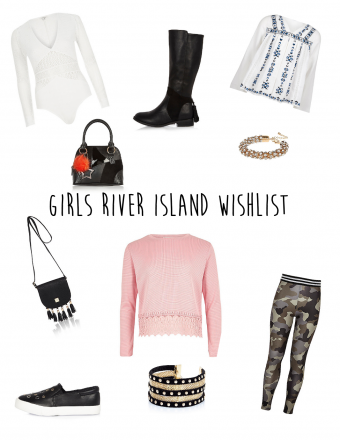 So they is my River Island Wishlists! Ahh i soo like your 3rd wish list. It has amazing stuff. 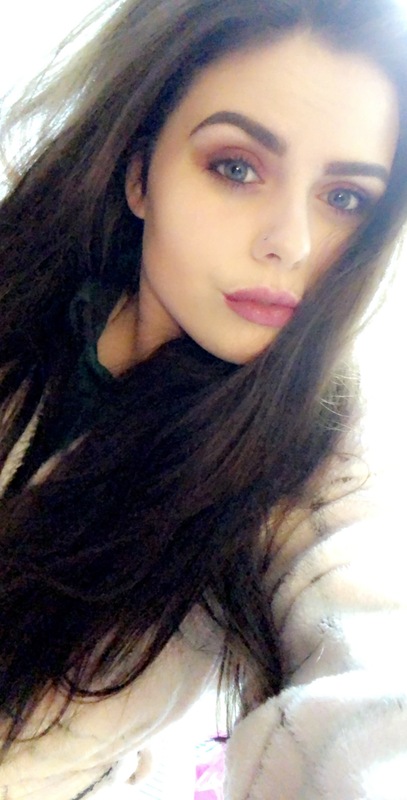 Although i like your post quite much. I just want to give a thumbs up to your work!